Locations RV / motorhome rental in the Netherlands | Bij caravanencamperhuren.nl makkelijk en voordelig caravan of camper huren. Dat kan bij ons al vanaf 35,- euro per dag! Verhuur per dag mogelijk! Boek direct online. Voor het ultieme vakantiegevoel. Information about our rental locations & the seasons. Going on holiday with a camper or caravan means enjoying freedom and comfort without worries. RicoRental.com is the starting-point for a care-free vacation. We have prepared a broad choice of over 100 well-maintained caravans and campers, naturally equipped with all amenities. On this page you will find all the information relating to the branches of RicoRental.nl, the rental periods, the seasons and the pick-up/drop-off days and associated hours. If you want specific information or deviate from the pick-up/drop-off days, please feel free to contact us by calling 088-115 33 00. > Caravan and motorhome rental location Drenthe (Gieten). 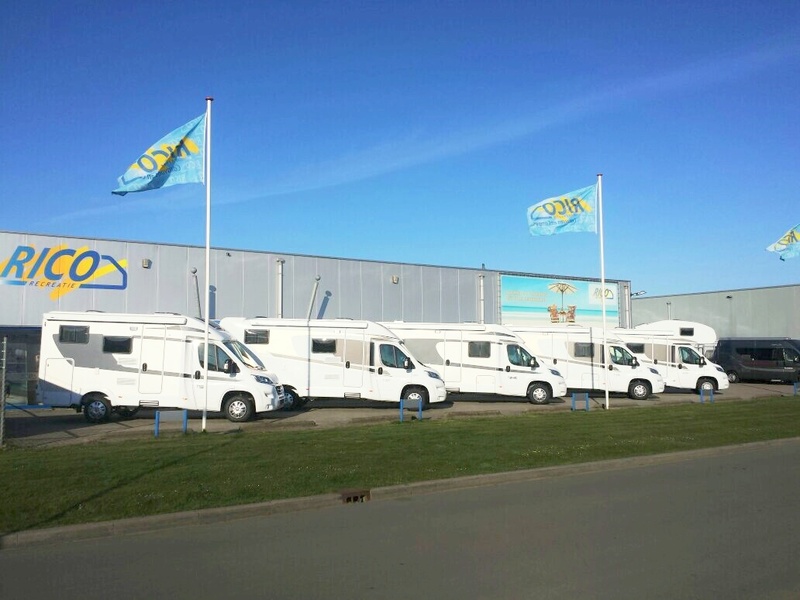 > Caravan and motorhome rental location Amsterdam-Schiphol (Loenen aan de Vecht). > Rental periods and seasons.